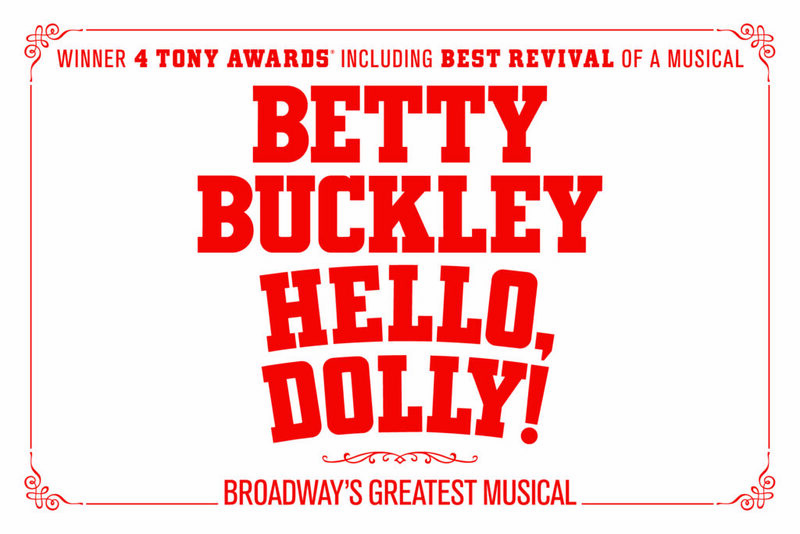 In the grand tradition of stage superstars who have played the iconic role of Dolly Gallagher Levi around the world, the Tony Award® winning Broadway legend Betty Buckley stars in the first national tour of Hello, Dolly!, the Tony Award winning Best Musical Revival, alongside Lewis J. Stadlen as Horace Vandergelder. The first national tour of Hello, Dolly! began performances September 30, 2018, in Connor Palace at Cleveland’s Playhouse Square. Additional tour stops include Chicago; Los Angeles; San Francisco; Washington, D.C.; Boston, and many more cities across America. Ms. Buckley and Mr. Stadlen are joined on tour by Nic Rouleau (Cornelius Hackl), Analisa Leaming (Irene Molloy), Jess LeProtto (Barnaby Tucker), Kristen Hahn (Minnie Fay), Garett Hawe (Ambrose Kemper), Morgan Kirner (Ermengarde), and Jessica Sheridan (Ernestina). The national tour is directed by four-time Tony Award winner Jerry Zaks and choreographed by Tony Award winner Warren Carlyle.